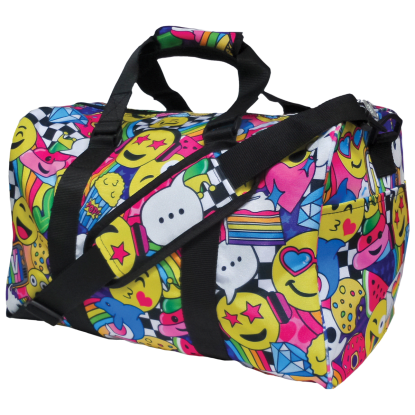 Do you know what's better than a regular sleepover party? 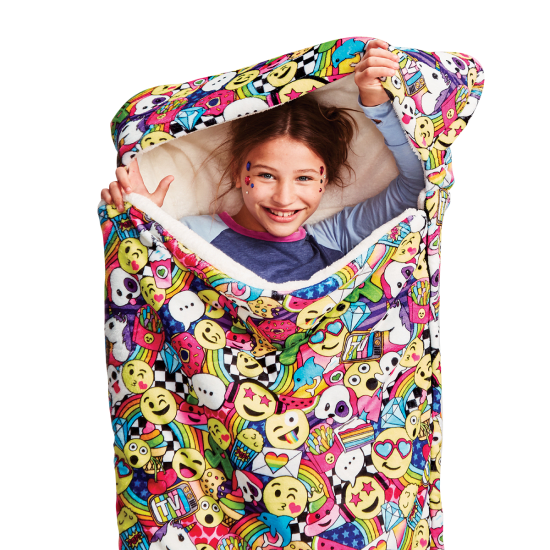 An emoji party sleepover! 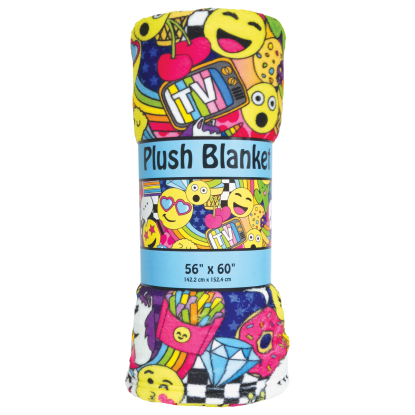 This soft and cozy sleeping bag is covered with all of your favorite emojis and is sure to add some extra fun to sleepovers and camp experiences.